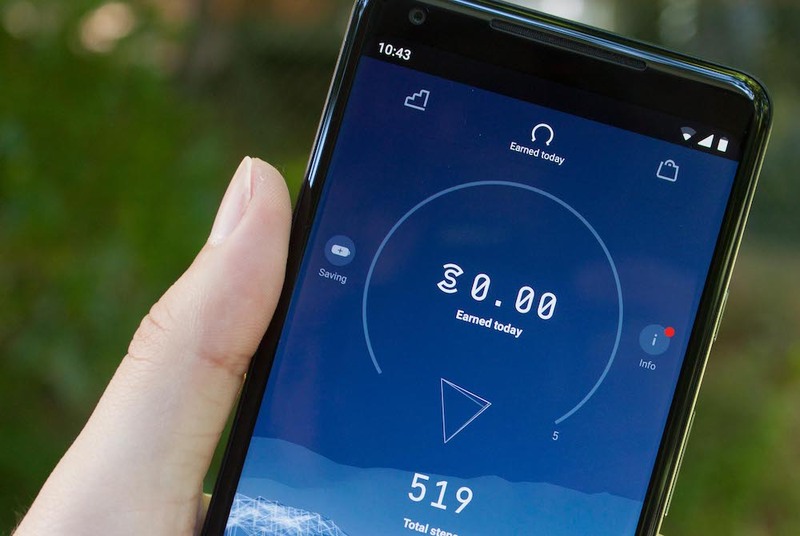 A new Smartphone app, Sweatcoin, which converts users’ steps into currency could be the key to tackling major societal health issues such as obesity, according to the British Journal of Sports Medicine. Users of the app are able to generate financial rewards through physical activity, with higher levels of activity creating a higher ‘income’. Sweatcoins can subsequently be used to purchase commercially available rewards. The aim of Sweatcoin is to provide immediate reward to people who lack motivation to exercise despite its value in terms of improved health outcomes. Sweatcoins are already accepted as means of payment by more than 300 ‘vendor partners’ in the US, UK and Europe, including, among others, Sky, Hellofresh and Boohoo.com. Since launching its Beta product in 2016, the Sweatcoin app claims to be the fastest growing health and fitness app in history. It has now been installed by more than 30 million users and reached the top spot in the US and UK App Store. Sweatcoin uses a GPS-based verification algorithm that rewards only genuine outdoor steps, ensuring the concept cannot be 'gamed' or 'cheated'. Research showed a sustained 20 per cent increase in physical activity from app users, far surpassing the impact of traditional incentive and motivational programmes. Analysis further found that users’ daily step count increased by an average of 19.5 per cent over a 6-month period after downloading the app, compared with their average activity in the 3 months prior.